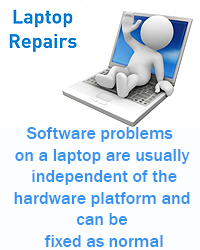 Looking for computer repairs in Darenth Area? Check out our thorough PC service that includes , hardware health check, and virus removal. When you consider that we can also collect and return your pc to Darenth Area for a mimimal charge. It could not be easier!. Our PC service is a comprehensive service that covers all aspects of your computers environment. IN addition to full virus and malware scans , we ensure your operating system is up to date, all hardware checked, for desktops we clean internally. 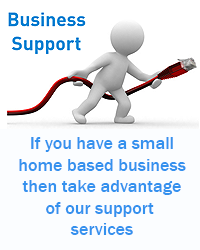 We offer remote support to customers in the Darenth Area region. 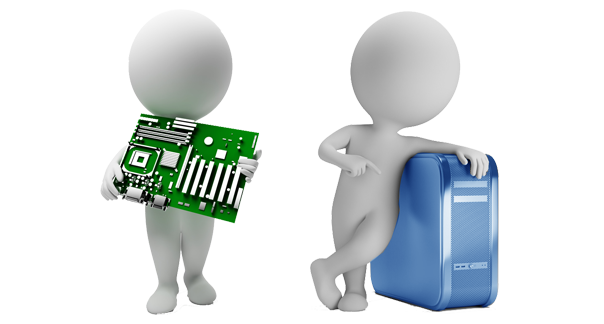 Remote support is ideal for those customers who have a working pc but are experiencing difficulties. Obviously, If you do not have an internet connection then remote support is not feasable. Virus removal is far better managed in-house as many viruses force the client PC to keep dropping connections. However, for those situations where remote support is practical, an immediate soilution is at hand at a very reasonable price. Home callout is also available for Darenth Area as a no quibble fixed price service. So you know what your repair will cost, excluding any parts your computer may need of course. As an alternative why not consider our collection and delivery service available for the Darenth Area region at a minimal charge? It saves you both time and money. 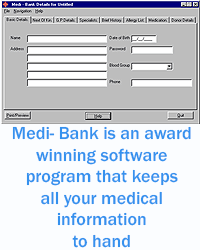 We are able to work on multiple machines during malware scans etc. which are quite lengthy. Is your computer crashing or freezing in the middle of your office application or favourite game? Possibly a hardware conflict is causing the problem, software has become corrupt or perhaps the drivers for the graphics card just need updating - whatever the problem, we have experienced local engineers ready to assist you in the Darenth Area region.